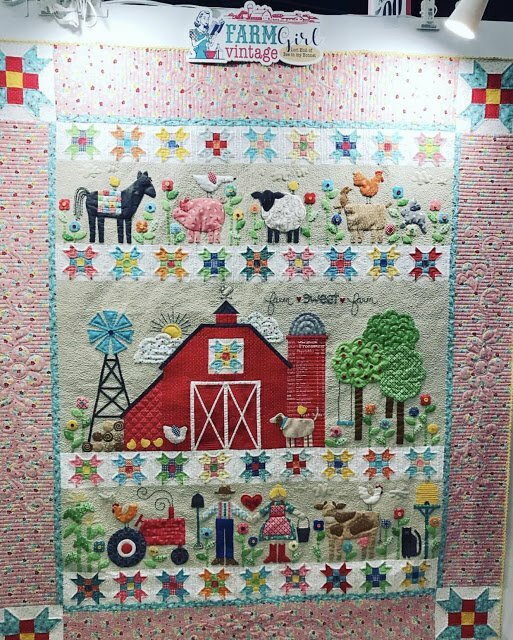 Another great sew along from Lori Holt! Farm Sweet Farm will truly delight! Kit includes fabric for the top. Pattern and instructions will be every week on Lori Holt's blog.